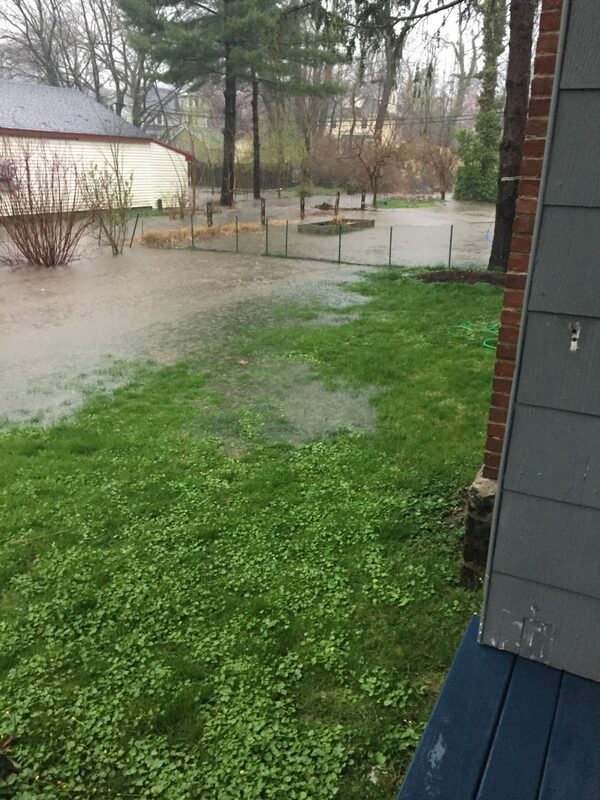 Residents in the Banbury, Windsor, and Farm neighborhood presented the Township with a list of proposals for low-cost stormwater improvements more than a year ago. When I was elected, active residents in the neighborhood shared the list with me, and since then I have been working with Township staff to implement some of those proposals. I should underscore that Township staff, particularly our Manager, Engineer, and Public Works crews have been incredibly responsive. I’m very grateful to them for working with residents so quickly on these proposals. In the last month, the Township has repaired the defective storm grate along Lancaster Ave at Farm Ave. It has cleaned out the stormwater management system in the Strafford Office Park using its own equipment and crews, and has scheduled the system of semi-annual cleanouts. The Township has contracted with a company to dredge the cistern behind the existing Wawa, and we are working with an existing developer and our arborist to plant new trees throughout the area. I’m still working on many of the remaining suggestions, although implementing some of them (like revising the Zoning Ordinance) will take more time. Thanks to all the residents who called, e-mailed, and came out to meet with me on this issue. I need your feedback in order to make your proposals happen.